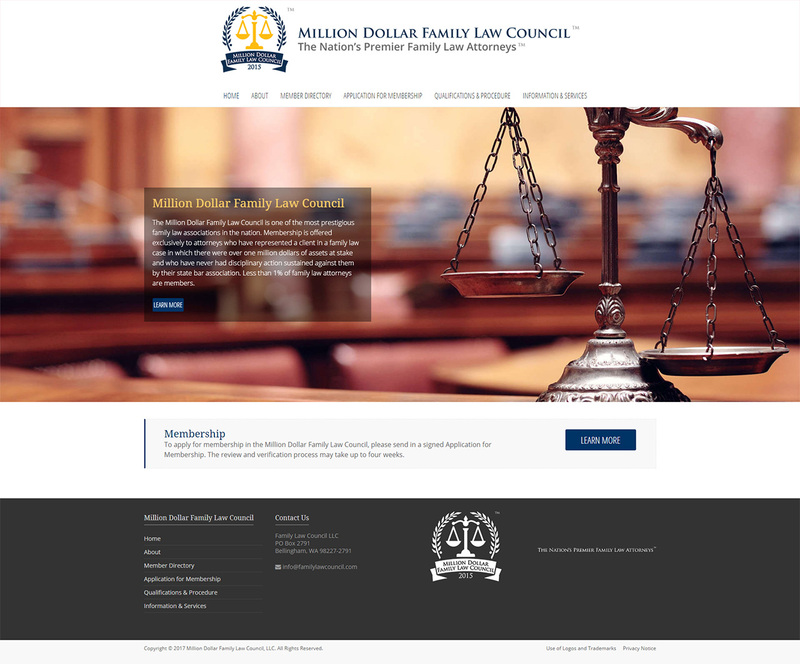 Million Dollar Family Law Council offers membership for attorneys who have represented a client family law case in which there were over a million dollar at stake. 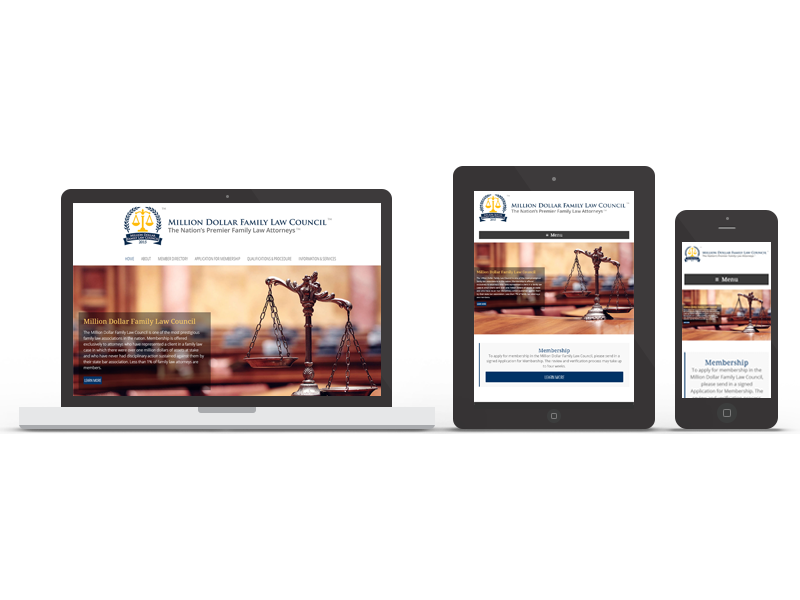 The client wanted a clean and professsional design. I have also designed the company’s logos.